I’ve been getting lots of questions about Advance Reading Copies (ARCs) of Hero, so I thought it would be best to answer them here. 1.) YES! 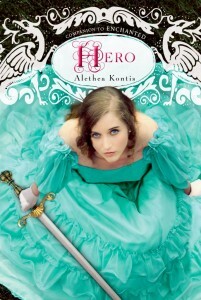 I’ve just been notified that there WILL be ARCs of Hero available. I have no idea where or when, but they will definitely be made available. 3.) NO, I have no idea who the model is on the cover, but it’s not Tara from Enchanted. Which makes sense, as this book is about Saturday, not Sunday. 4.) Hero will be available October 1st. This is not a “hard” street date, meaning that if bookstores get it early, they are allowed to put it out (and you are allowed to buy it!). If you preorder the book on Amazon, it will not show up at your house until October 1st, because that is the date Amazon recognizes as the street date. That’s just the way it goes. Now…to finish up a few more things before I fly to Florida to start Beloved. But first: SLEEP! 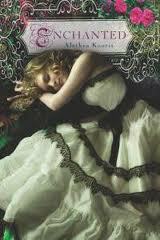 Once again — not to be outdone, the ENCHANTED audiobook, read by the lovely Katherine Kellgren has been nominated for a 2012 Audie Award! 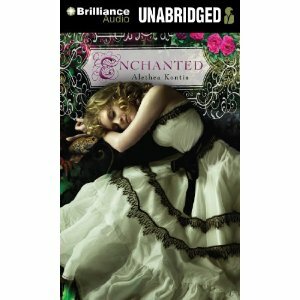 **Enchanted, by Alethea Kontis, Narrated by Katherine Kellgren, Brilliance Audio. **The Fault in Our Stars, by John Green, Narrated by Kate Rudd, Brilliance Audio. **Dodger, by Terry Pratchett, Narrated by Stephen Briggs, Harper Audio. **The Diviners, by Libby Bray, Narrated by January LaVoy , Listening Library/Books on Tape. **Inheritance, by Christopher Paolini, Narrated by Gerard Doyle, Listening Library/Books on Tape. Check out the rest of the nominees in all the other categories here. I can’t tell you how honored I am to be among such esteemed company. But you can bet your bippy I’m going to be at that awards ceremony, bright and shiny, all ready to get my fangirl glitter all over emcee Daniel Handler’s tie. Excuse me now, while I do a bit more freaking out. 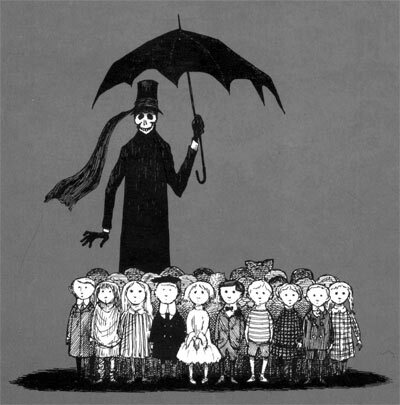 I suspect there is NO way I’m going to sleep tonight. Because when your sister’s velour track suit matches your book cover, this needs to happen.